Established in 1365 by Duke Rudolph IV, the University of Vienna is the oldest German-speaking university of the world, second only to the Charles University in Prague (whose German branch, ironically enough, no longer exists today). This year, it celebrates its 650th anniversary with all the pomp, glory, and merchandise you would expect from a treasured public institution. For its young scholars and PhD candidates, however, it is less the glorious past than the precarious present that deserves closer scrutiny. Get one of the rare university assistant positions, which are by definition fixed term and run for 3-4 years. Many of them are part-time, but don’t let that fool you: you are still expected to work 40 hours a week, it’s just that you only get paid 15. One of the advantages is that as a pre-doc university assistant, you are firmly affiliated with an institute and a professor, and writing your thesis is part of your job description. Become a member of a research project (third-party funding). The big drawback, apart from the oftentimes short duration of projects: writing your thesis is typically not part of the project work you get paid for, so while you can at least sustain yourself with a decent salary, your dissertation essentially becomes your hobby to indulge in on weekends and holidays. Get a doctoral grant/scholarship/fellowship from one of the national funding agencies, including the Austrian Academy of Sciences (OEAW), the Austrian Exchange Agency (OEAD), or the university’s own research funds. Grants vary greatly in volume and duration (from roughly 1.000€/month for half a year to 35.000€/year for 3 years). It was the latter option that worked out for me in the form of the two-year DOC fellowship program by the Austrian Academy of Science, one of the biggest and most prestigious grants for young researchers in Austria, and a so-called ‘Abschlussstipendium’ (roughly translates as Dissertation Completion Fellowship) by the University of Vienna for the remaining six months up until the official submission of my thesis. The great advantage of dissertation grants like these is that you essentially get paid for devoting your time exclusively to your doctoral research. In contrast to university assistant or project staff positions, you are neither required to teach nor engage in any administrative work or non-related research for your project leader or supervisor. Furthermore, most grants allow additional funding to cover travel expenses for conference visits and research stays abroad, which is typically not the case with project positions where budgets may be more limited. 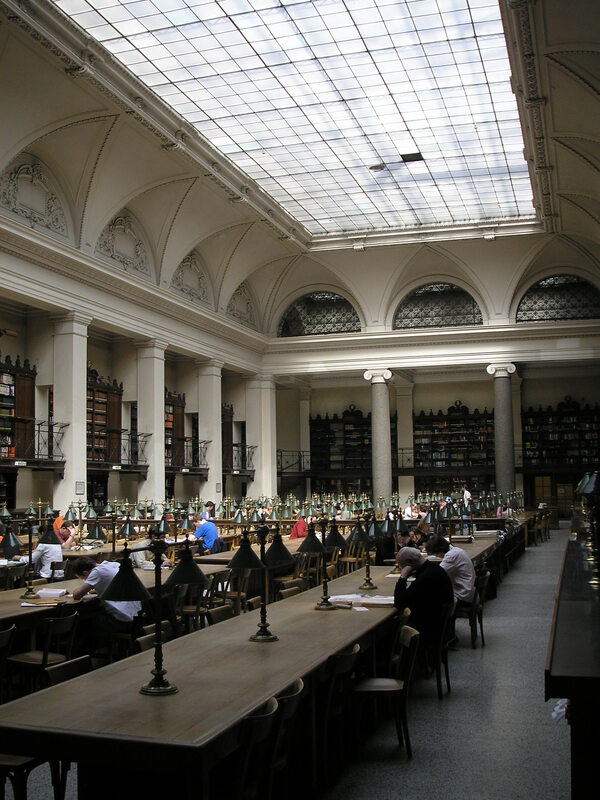 A potential drawback for dissertation grants is that at the point of application, your PhD project must already be fairly advanced: fellowships like the ones granted by the Austrian Academy of Sciences involve an extensive, peer-reviewed, and anonymous selection process with international reviewers, so you will have to invest considerable time and effort into your thesis prior to the grant application. This also entails, of course, that the tricky early stages of your doctoral research, when you’re still exploring suitable topics or methods, might not be covered by the grant and you will be required to find alternative routes for financing. Another downside is that scholarship grantees are typically only loosely, if at all, affiliated with the university. While the department I was writing my PhD thesis in readily took me on board as a staff member, I was neither granted office space nor keys to access the building and its facilities. For me, this arrangement basically meant that my teeny tiny flat had to double as office/archive/cafeteria, which I would not recommend as a permanent arrangement. Libraries or co-working spaces – which are massively on the rise in the city of Vienna and really affordable – can help you to avoid sliding into social isolation, which might happen all too quickly if you’re completely absorbed by the task at hand. In retrospect, the two and a half years covered by my fellowships may well have been the most productive in my life, at least in terms of pages written, talks given, and seminars attended. The Austrian Academy of Sciences invites its fellows and alumni to annual grantee weekends, which presented a unique opportunity to extend my academic horizon and forge rewarding interdisciplinary networks. These meetings have also, perhaps even more substantially, enriched my life with new colleagues and friends, whose fresh perspective and critical feedback left an unmistakable mark on my research. Finally, many fellowship programs award additional grants to candidates who wish to publish their work after completion, which eventually facilitated the publication of my dissertation with an international publishing house. For PhD candidates most interested in independent research, without the additional hassle of teaching and admin obligations, fellowships are the way to go – and it might be just the right option to make your time as a chronically overworked and sleep-deprived grad student as gemütlich as possible. 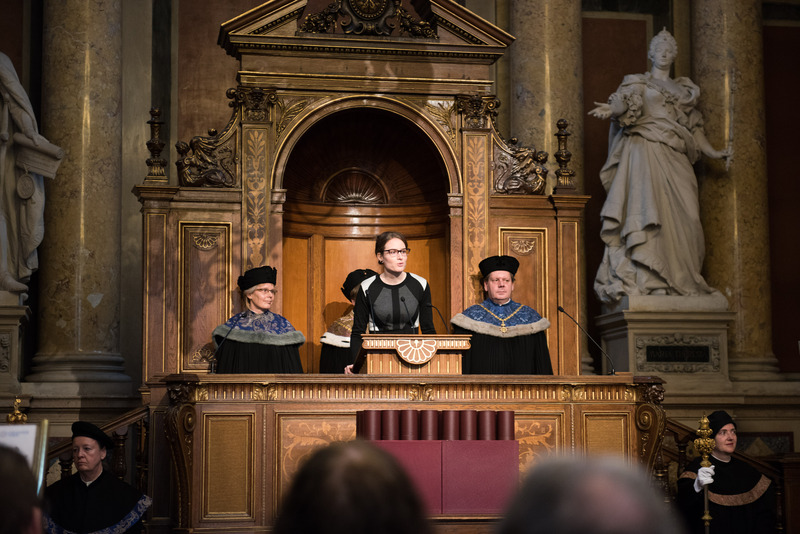 Judith Kohlenberger graduated from the University of Vienna with a PhD in English and American Studies. A book based on her doctoral thesis, The New Formula for Cool: Science, Technology, and the Popular in the American Imagination, is forthcoming with transcript publishing in September 2015. Judith blogs about literature, pop culture, and life as a humanities PhD as her alter ego Miss Prism. It is beautiful to be a phd student 💔 .If only I can get the chance to be one 😭 but Money is the obstacle for me . It will be nice if you can guide me . I would like to do phd in Virology.